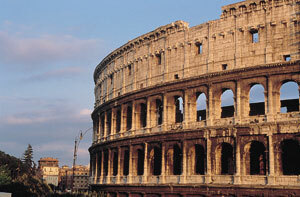 Everything curious you want to know about Rome, you can find here! That means that more than 250.000 Romans are singles. REAL ROMANS OR IMPORTED ? When were the houses in Rome built? In Rome there are 28 town libraries. In the year 1995 the tourists who visited Rome were 6 millions.